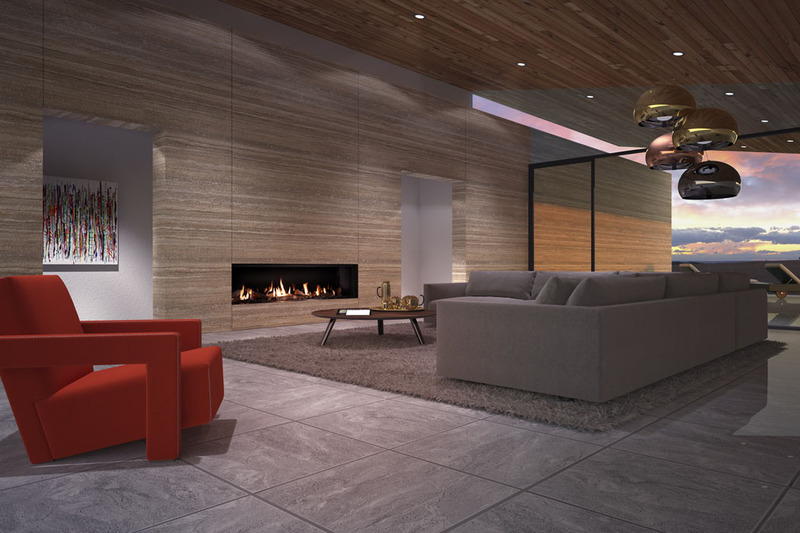 As a Desinger Gas Fire Range, the Dru range of gas fires, require expert advice and discussion before final customer selection and purchase. 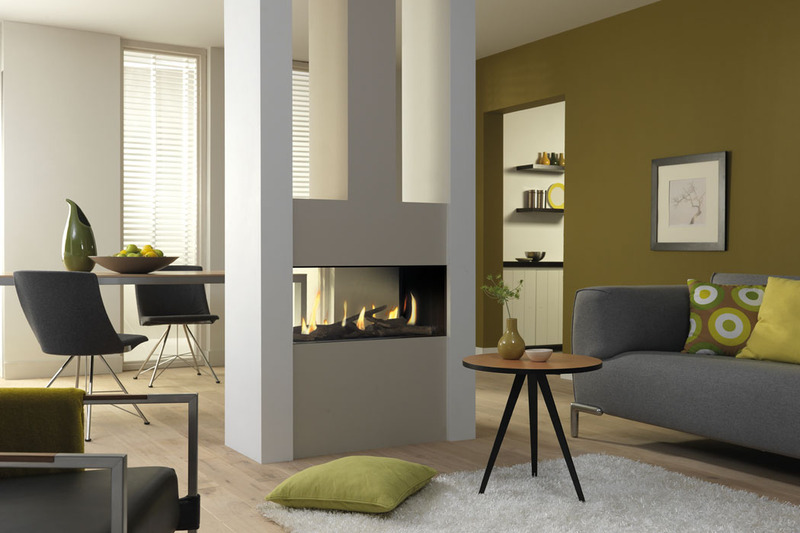 For this reason the Dru range of gas fire can only be purchased after a consultation with our Dru advisors via our Customer Information Line on +353(0)19695000. Please note the surround seen below in the images are for display purposes only. The prices listed below are for the fires only, and exclude optional extras which are listed at the bottom of the page. Flue requirements will be costed after technical requirements have been discussed, and we can arrange a survey to ascertain the exact flueing requirements. Dru Fire Maestro 75 Eco Wave, Featuring App Controlled Flame. Features Dynamic Flame Burner & Easy Release Glass as Standard. Available with the All New Non-Reflective Clear Glass. 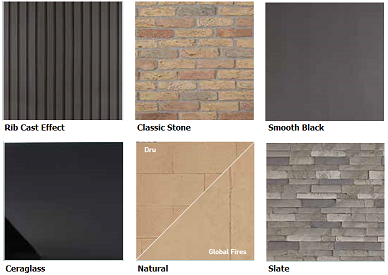 Choice of inner linings: Smooth Black, Cerraglass, or Classic Stone. 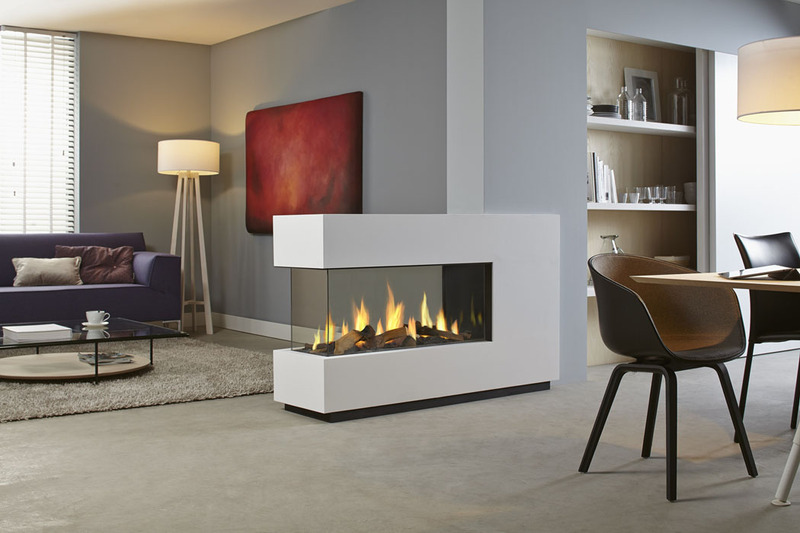 Dru Fire Cosmo Eco Wave, Featuring App Controlled Flame. Features Easy Release Glass as Standard. Choice of inner linings: Smooth Black Only. Choice of Fuel Bed: Wood Logs, with Central Log specific to Cosmo Fire. Efficiency: 85% -6.5-16.3 Kilo watts heat. Dru Fire Metro 80XT Eco Wave, Featuring App Controlled Flame. Available with PowerVent Flue System (click here for details). Choice of inner linings: Smooth Black, Cerraglass, or Rib Effect Lining. 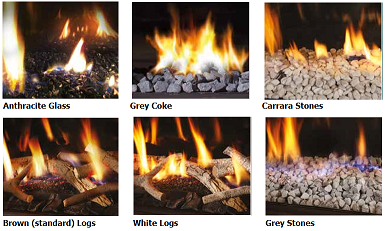 Choice of Fuel Bed: Wood Logs, Carrara Pebbles, or Glass Anthracite. Efficiency: 85% *2.5-5.1 Kilo watts heat. Dru Fire Metro 100XT Eco Wave, Featuring App Controlled Flame. Efficiency: 85% *3.9-9 Kilo watts heat. 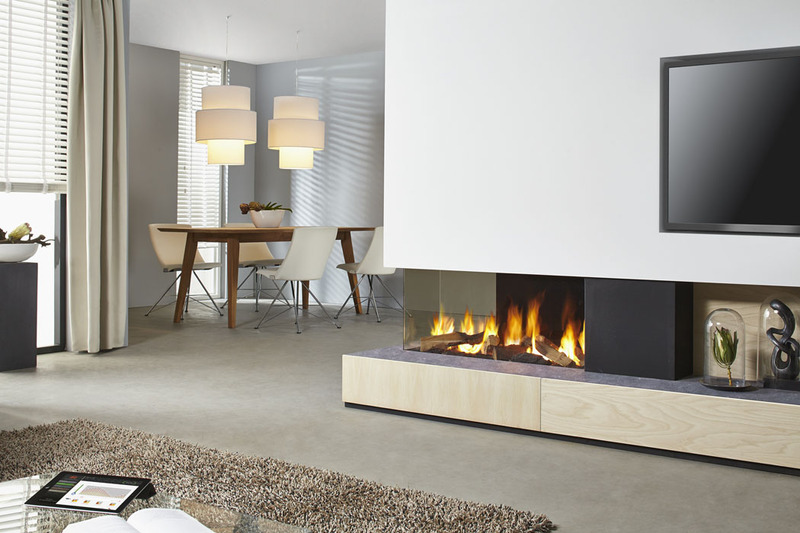 Dru Fire Metro 130XT Eco Wave, Featuring App Controlled Flame. Choice of inner linings: Smooth Black, or Cerraglass. 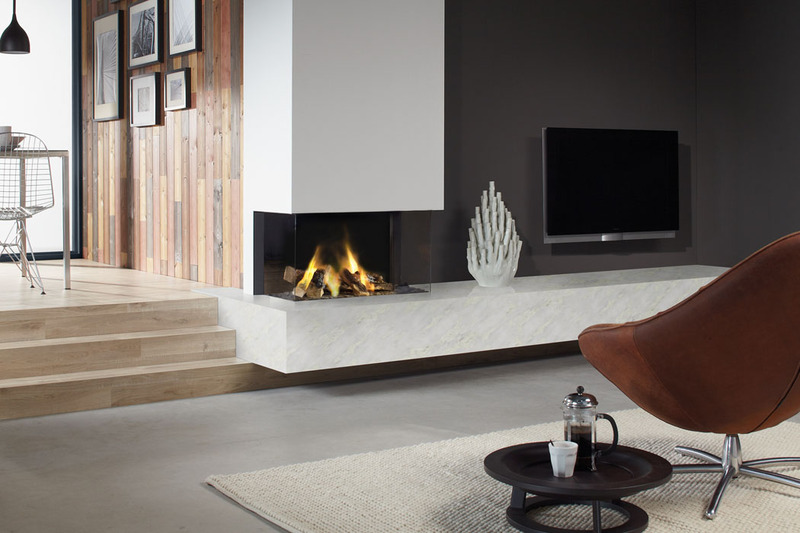 Choice of Fuel Bed: Wood Logs, Carrara Pebbles, or Greystone Pebbles. Efficiency: 86% *4.7-10.2 Kilo watts heat. Dru Fire Metro 150XT Eco Wave, Featuring App Controlled Flame. Choice of inner linings: Cerraglass Only. Efficiency: 82% *-4.7-10.21 Kilo watts heat. Dru Fire Metro 200XT Eco Wave, Featuring App Controlled Flame. Efficiency: 86% *7.4-15.8 Kilo watts heat. 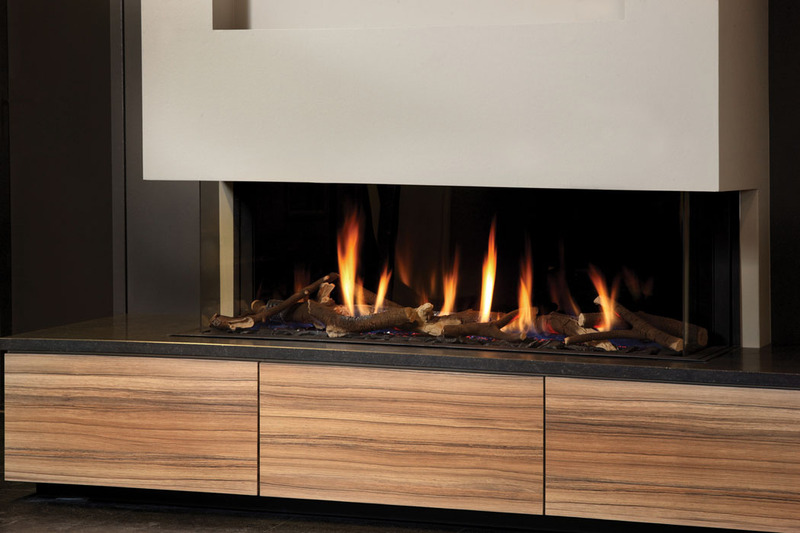 Dru Fire Cosmo Tunnel Eco Wave, Featuring App Controlled Flame. Choice of Fuel Bed: Wood Logs, with Central Log. Efficiency: 82% -5.0-15.7 Kilo watts heat. Dru Fire Largo Tunnel, Log Fire bed. Choice of inner linings: V-Black Only. Giving a reeded effect on linings left and right. Choice of Fuel Bed: Wood Logs, specific to Largo Tunnel Fire. 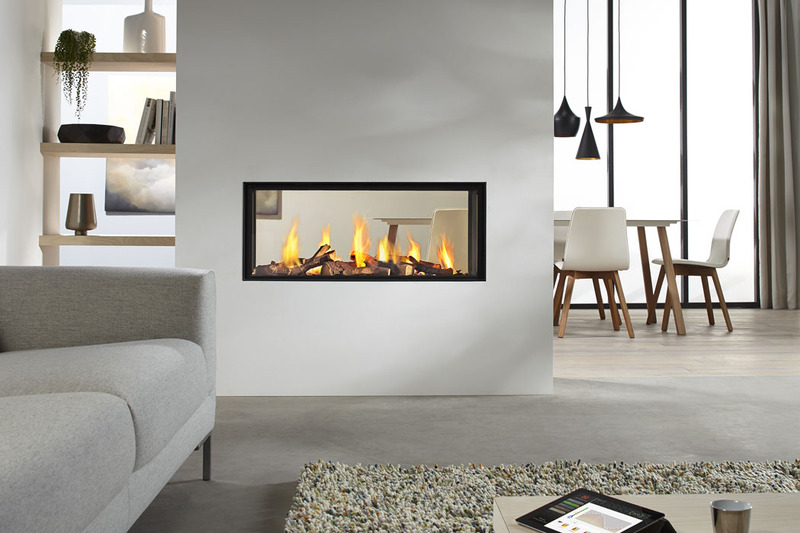 Dru Fire Metro 80XT - Tunnel Eco Wave, Featuring App Controlled Flame. Efficiency: 85% *-2.9-5.4 Kilo watts heat. 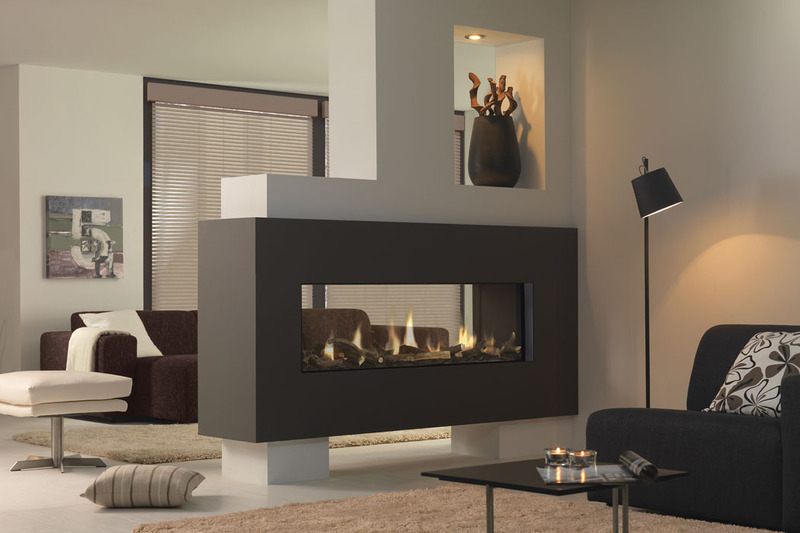 Dru Fire Metro 100XT - Tunnel Eco Wave, Featuring App Controlled Flame. Efficiency: 85% -4.7-9.6 Kilo watts heat. 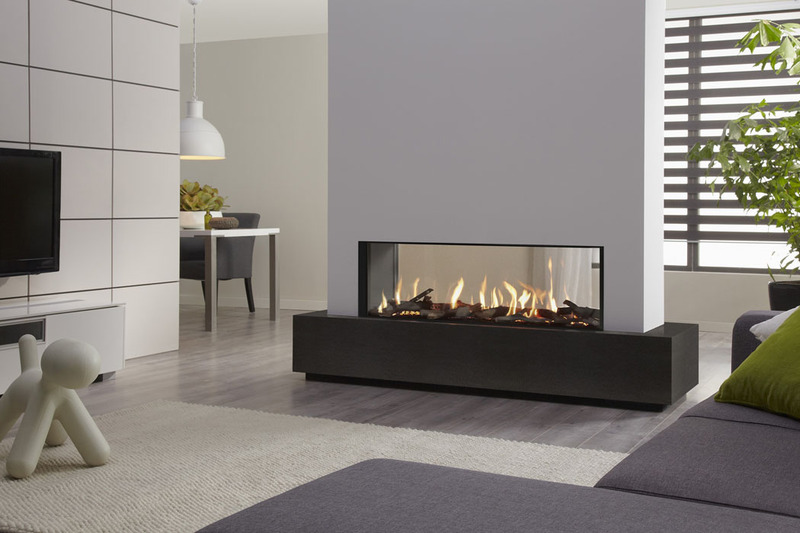 Dru Fire Metro 130XT- Tunnel Eco Wave, Featuring App Controlled Flame. Efficiency: 86% -5.6-10.8 Kilo watts heat. 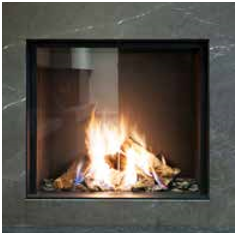 Dru Fire Metro 150XT - Tunnel Eco Wave, Featuring App Controlled Flame. Efficiency: 82% -5.6-10.8 Kilo watts heat. 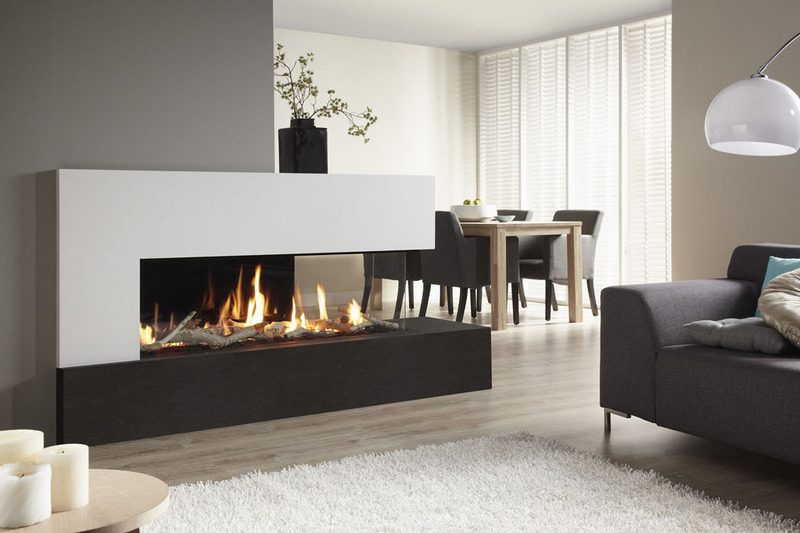 Dru Fire Metro 200XT - Tunnel Eco Wave, Featuring App Controlled Flame. Efficiency: 86% -9.1-16.7 Kilo watts heat. 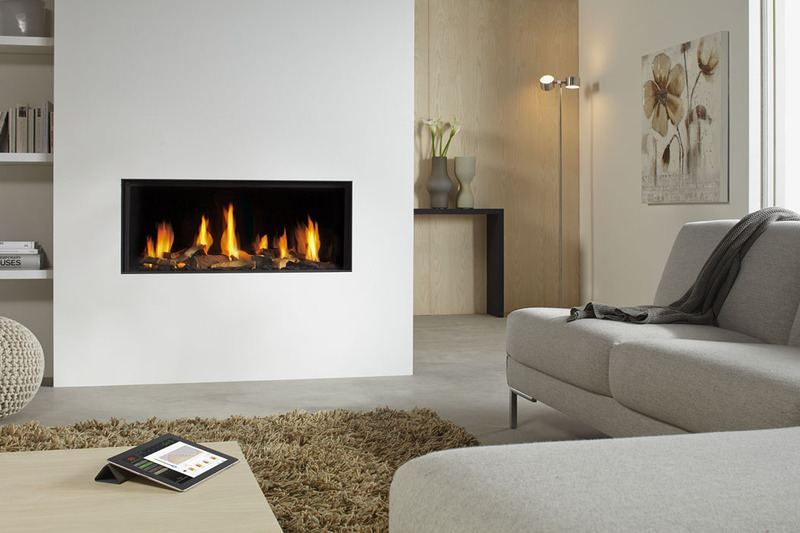 Dru Fire Maestro 75T Tunnel Eco Wave, Featuring App Controlled Flame. Dru Fire Lugo 70/2 Eco Wave, Featuring App Controlled Flame. Choice of inner linings: Smooth Black or Cerraglass. Choice of Fuel Bed: Wood Logs Only. Efficiency: 80% -3.6-6.5 Kilo watts heat. Dru Fire Maestro 80/2 Eco Wave, Featuring App Controlled Flame. Features Dynamic Flame Burner as Standard. Efficiency: 84% -1.7-9 Kilo watts heat. Dru Fire Metro 100XT/2 Eco Wave, Featuring App Controlled Flame. Choice of inner linings: Smooth Black, Cerraglass, or Rib Cast Effect. Efficiency: 85% -3.9-5.1 Kilo watts heat. Dru Fire Metro 130XT/2 Eco Wave, Featuring App Controlled Flame. 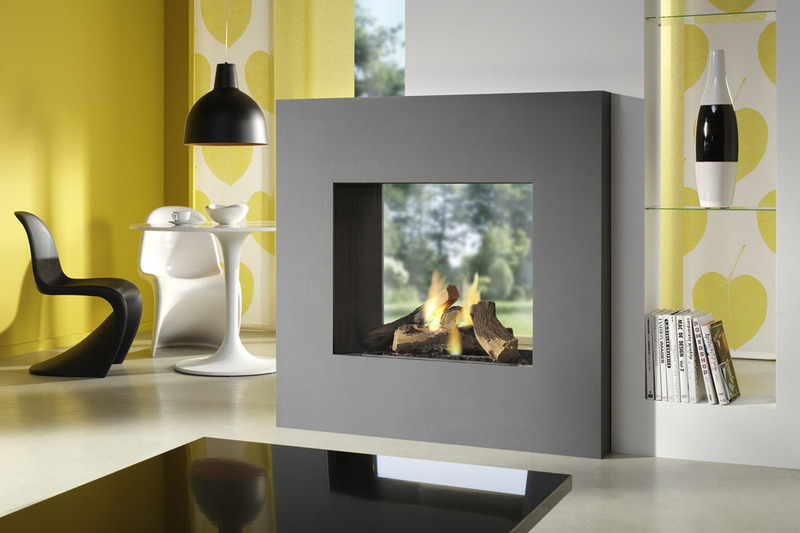 All 2-sided Dru Fires are available with either Left Hand or Right Hand configuration. Left Hand fires have the smaller glass panel on the Left Side, and the Right Hand fires have the small glass panel on the right side, when viewed from the front of the fire. Please take care when ordering. The orientation of the fire is fixed (L/H or R/H), and cannot be changed once the fire has been built and shipped. Dru Fire Metro 100XTL/41 Eco Wave, Featuring App Controlled Flame. Efficiency: 85% -4-7-9.6 Kilo watts heat. 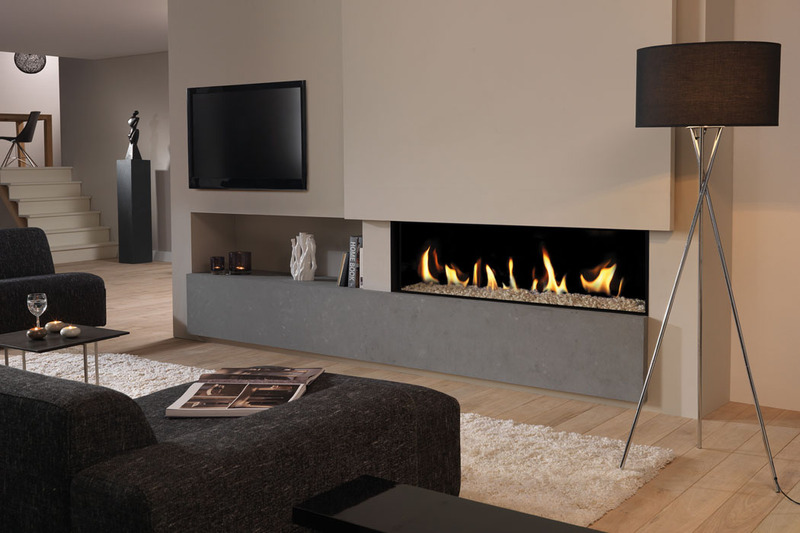 Dru Fire Metro 130XTL Eco Wave, Featuring App Controlled Flame. 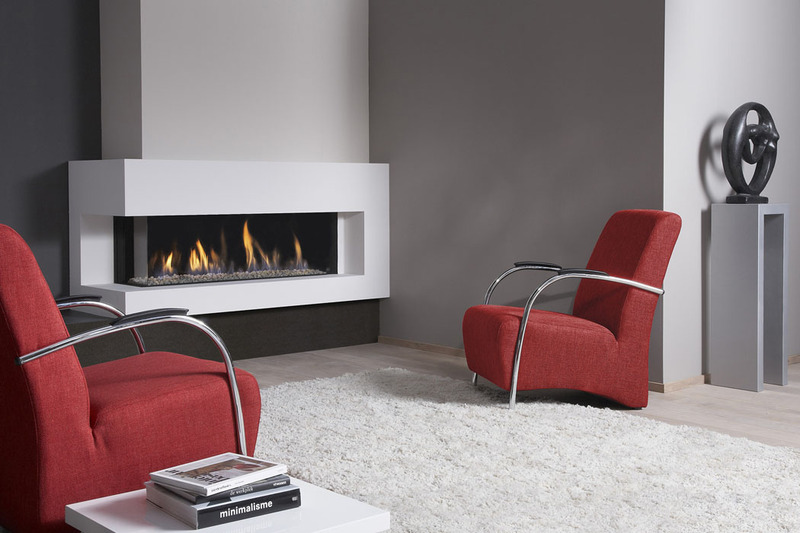 All 3-sided corner Dru Fires are available with either Left Hand or Right Hand configuration. Left Hand fires have the smaller glass panels on the Left Side, and the Right Hand fires have the small glass panel on the right side, when viewed from the front of the fire. 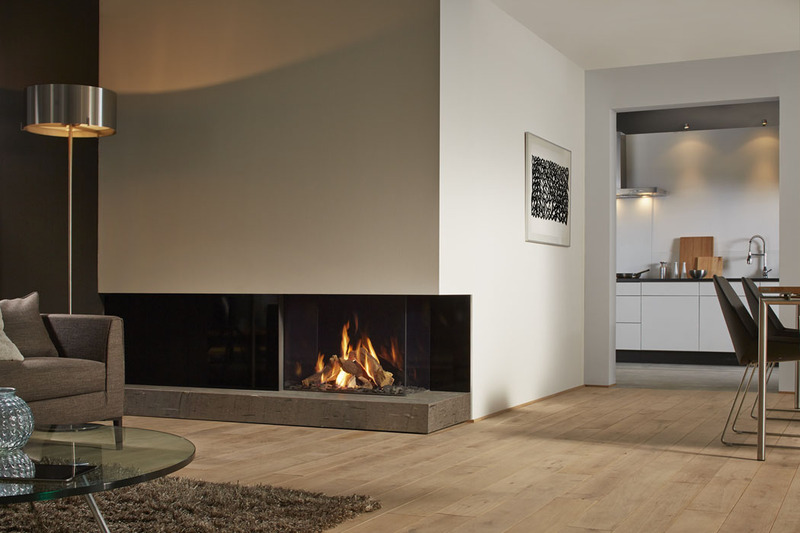 Dru Fire Lugo 70/3 Eco Wave, Featuring App Controlled Flame. Efficiency: 80% -3.5-6.9 Kilo watts heat. Dru Fire Maestro 80/3 Eco Wave, Featuring App Controlled Flame. Efficiency: 84% -3.5-6.9 Kilo watts heat. Dru Fire Metro 100XT/3 Eco Wave, Featuring App Controlled Flame. 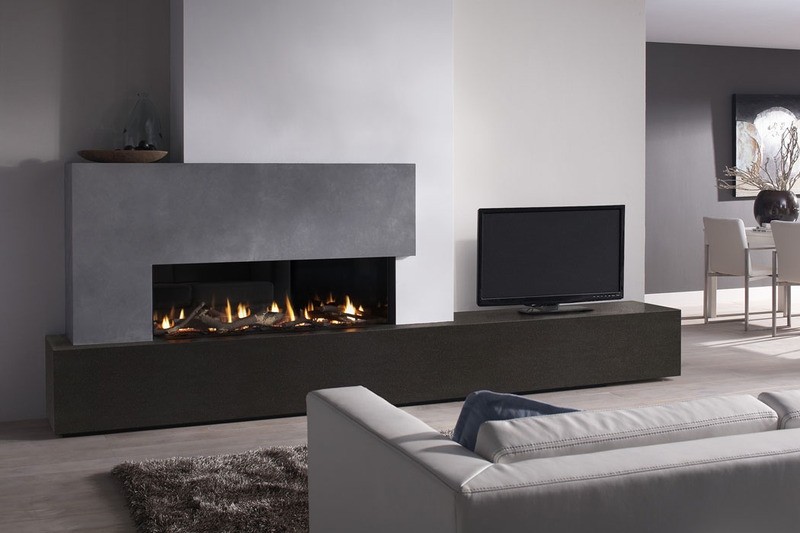 Choice of Fuel Bed: Wood Logs, Carrara Pebbles, Anthracite. Dru Fire Metro 130XT/3 Eco Wave, Featuring App Controlled Flame. 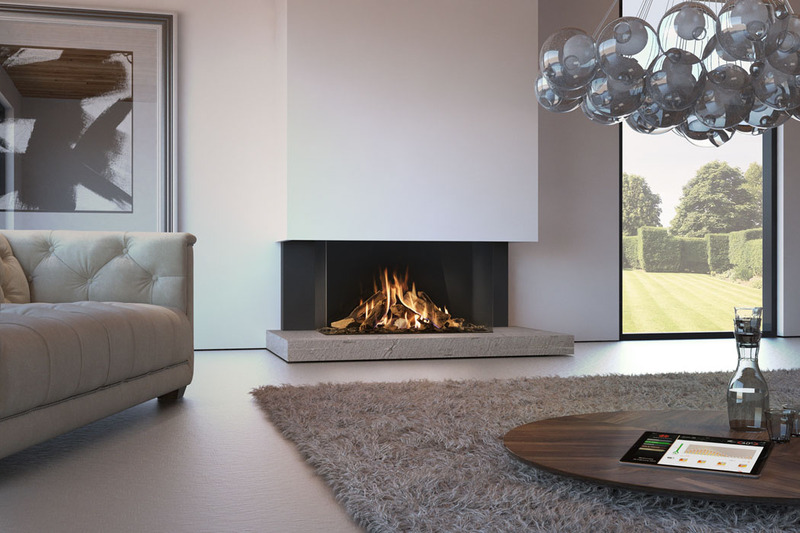 Dru Fire Metro 100XTU Eco Wave, Featuring App Controlled Flame. Efficiency: 84% -4.7-9.6 Kilo watts heat. 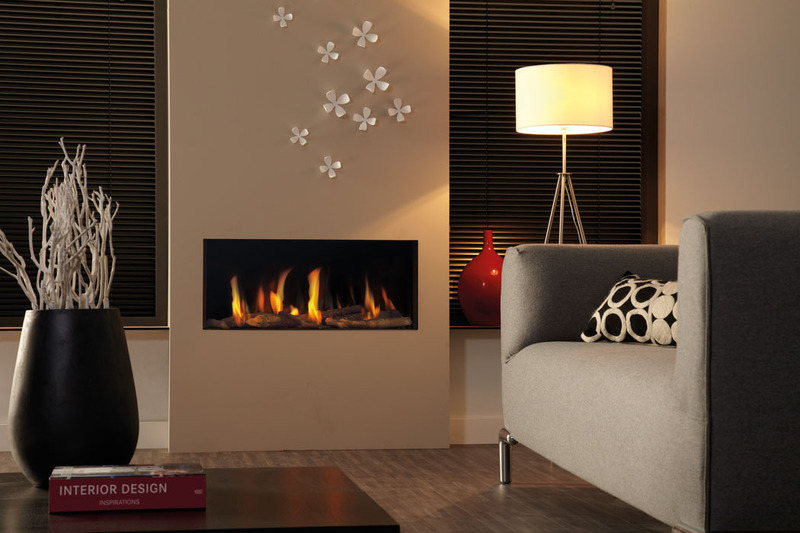 There are many options available to help you personalise your Dru Fire. 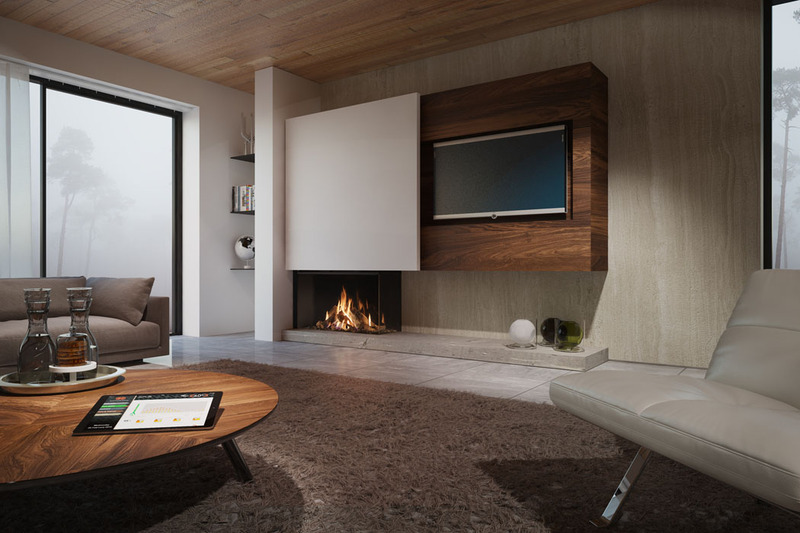 Different fires (where available) feature various lining options, fuel bed types, and some fires feature the new Clear View glass unique to Dru Gas Fires. The options are listed below, but please check above on the fire information to ensure that your favorite option is available on you chosen Dru Gas Fire. 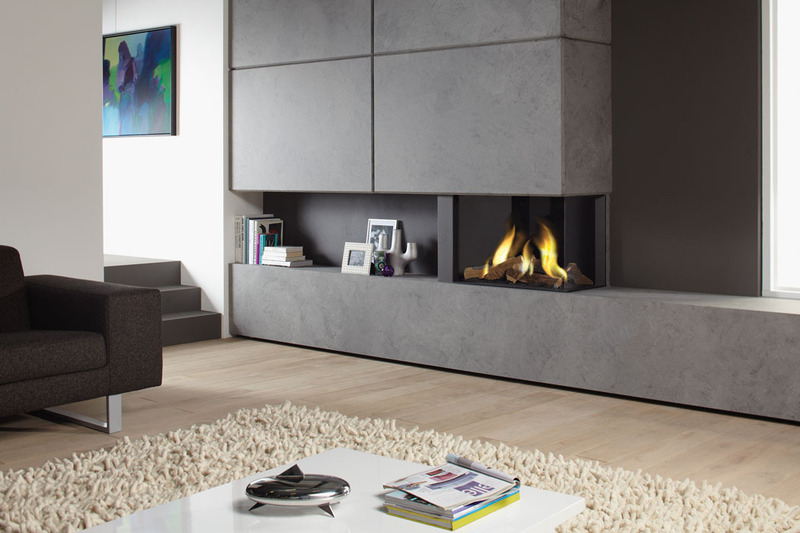 If you need any help picking your Dru Fire, please contact us and we'll be delighted to help. 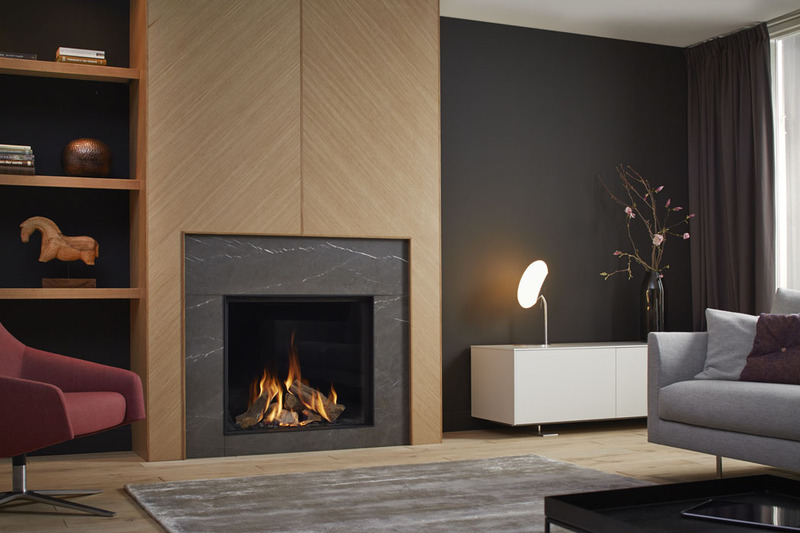 Most Dru Gas Fires are supplied with Smooth Black linings as standard. On certain models you can upgrade the inner lining. The upgrade cost's €300.00 and can be ordered as an option when purchasing your Dru Fire, they can also be ordered as a separate item. 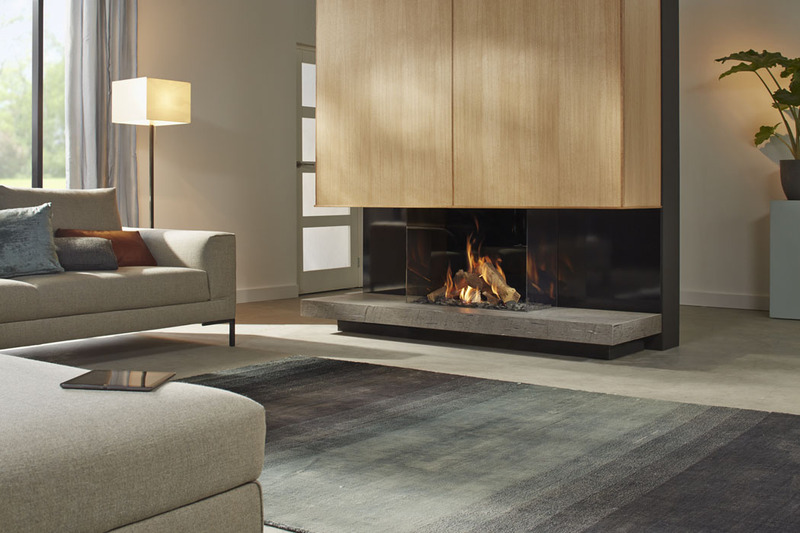 The Fuel Bed options are available on select Dru Gas Fires, and different versions will have different fuel beds available. Where available, the various options are free when ordered with the fire. The Fuel Beds can be purchased as a separate item, we can arrange a price for the fuel bed separately. 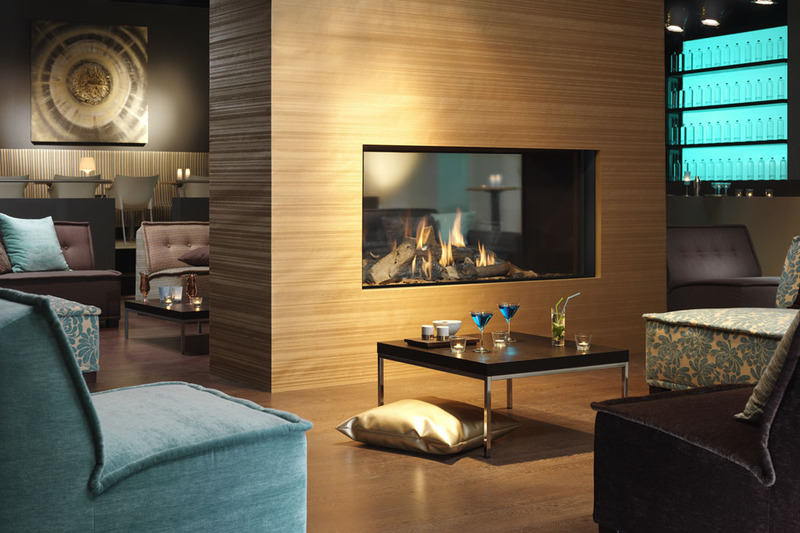 Clear View Glass is an option available on select Dru Gas Fires, and is unique to the brand. It features a special non-reflective surface, giving the effect of an open fire with the heat and efficiency of a glass fronted fire. The unique Clear Glass costs €300.00 for single sided, €500.00 for double sided, and €800.00 for triple sided, approximately. It can be ordered as an option when purchasing your Dru Fire.